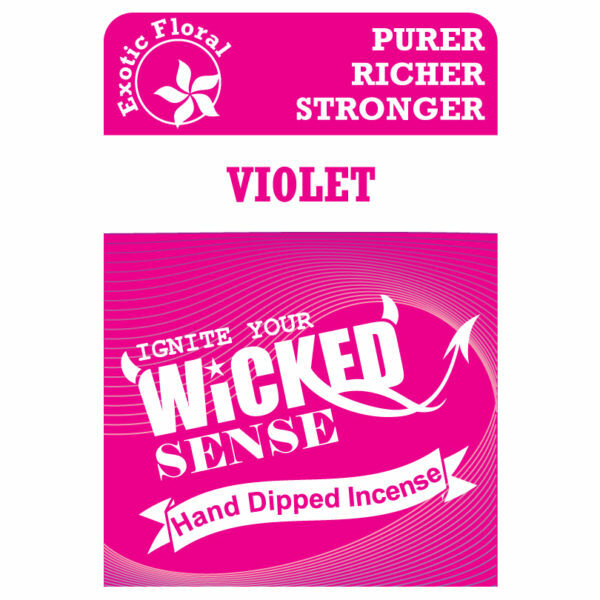 Let the scents of our Violet stick incense calm and soothe your soul. 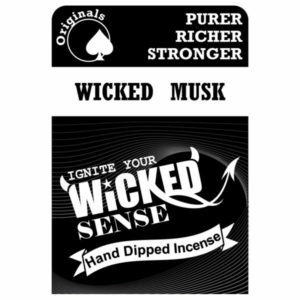 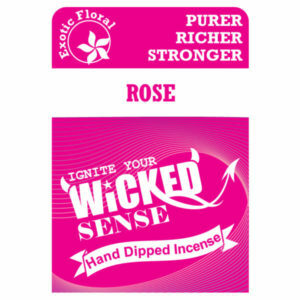 With our hand dipped incense, you are sure to enjoy the wonders that fragrance can bring. 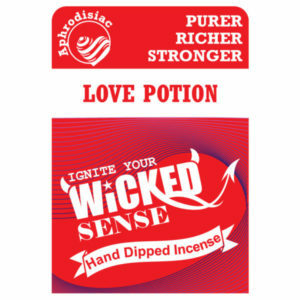 Enhance your environment and purchase this set of 120 sticks of incense today!